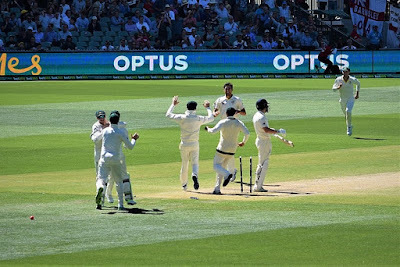 The England test team showed their inability to handle Australian conditions once again in the Ashes, a series in which they were comprehensively beaten 4-0 by the home side. That performance was simply not good enough from England, but it is more to do with the fact that they are unable to cope with conditions outside of their own, and that is something they need to address. Next up for the test team is the short journey to New Zealand, a series which will not have as much focus as the Ashes, but will still be a tough test in similar conditions. The New Zealanders are nowhere near as good as the Australians, but they certainly have players who can trouble England with both the bat and the ball. After a poor result in Australia, morale in the England camp is sure to be low, but the players have to regroup and focus all their attention on the Kiwis, and how they can beat them. England look like going with a very similar starting eleven in New Zealand, and it has already been confirmed that Mark Stoneman and JamesVince will keep their places in the squad. While it would have been nice to see the selectors freshen things up after such a disappointing performance against the Aussies, at least this opportunity gives players the chance to redeem themselves against slightly lower quality opposition. When you look down the England lineup, there is hope that they can head to New Zealand and pick up a series victory against the Kiwis. Their batsmen should feel more at home on the pitches there, they don’t offer as much pace and bounce, and the bowlers running in at them don’t have the ability that a Mitchell Starc possesses. The latest cricket tips availablewill give an indication of what the experts think going into this new series, but expect to see a lot of support for England from them. They are the better team on paper, and despite coming here on the back of a tough defeat, they have players with character and experience who can help turn things around. 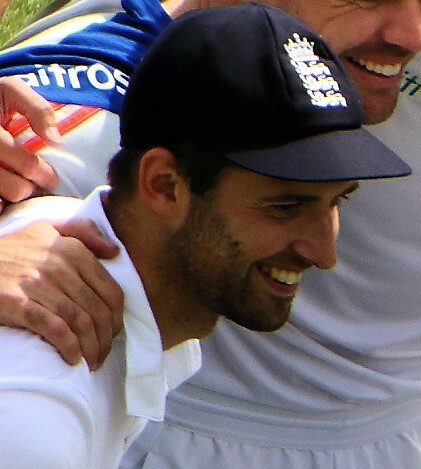 One player who will help the England cause is MarkWood, who returns to the squad after injuries prevented him from playing in the Ashes. Wood has genuine pace and is the quickest England bowler available to them, so expect to see him take wickets on the pitches in New Zealand. He could bring what was missing from the bowling attack in Australia, and that is pace and aggression, expect to see him play well in New Zealand. While the test on the field is not as tough, the trip to New Zealand is going to be a huge mental test for England, and we will see what their players are made of. They need to show mental toughness and character if they are to win against the Kiwis, a win they could really do with after such a disappointing Ashes series.